91. 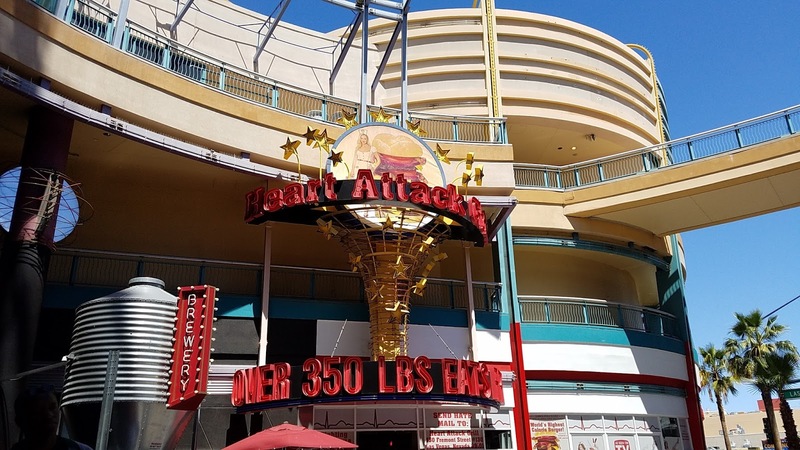 Check out the Heart Attack Grill. You can weight yourself in front of the restaurant which is located on Fremont (if the scale tip 350+ pounds you get to eat free) and then the waitresses will dress you in a hospital gown before showing you to your table and serving up food that may literally cause a heart attack(!). 92. Visit the Fashion Show Mall. 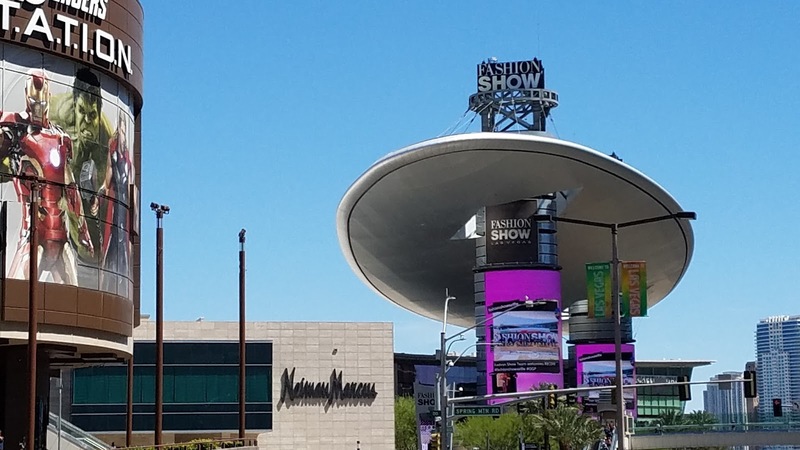 Located on the Las Vegas Strip, this is a popular place for shopping and on the weekends you can watch fashion show models on the cat walk. 93. 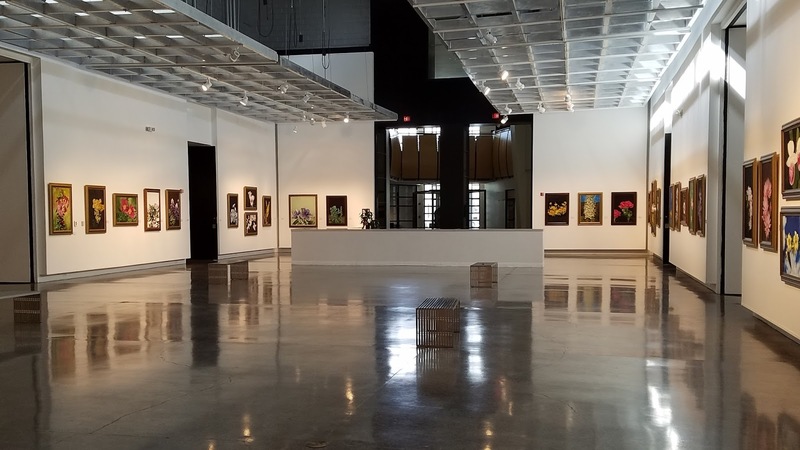 Visit the Las Vegas Art Museum. It's a small art museum co-housed with the Sahara West Library and although it isn't the Met, it is a nice display space and it's free to visit! 94. Watch a circus act at Circus Circus. 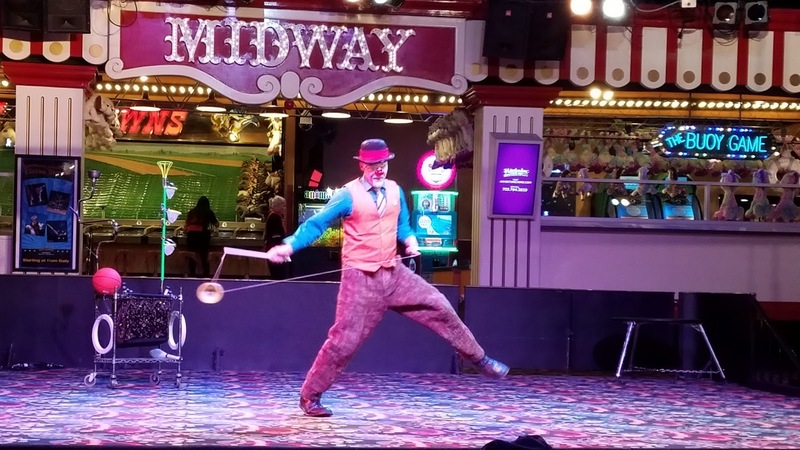 The midway at this casino hosts a variety of circus acts all day long from clowns and jugglers to trapeze artists and acrobats. Best of all it is free to watch! 95. 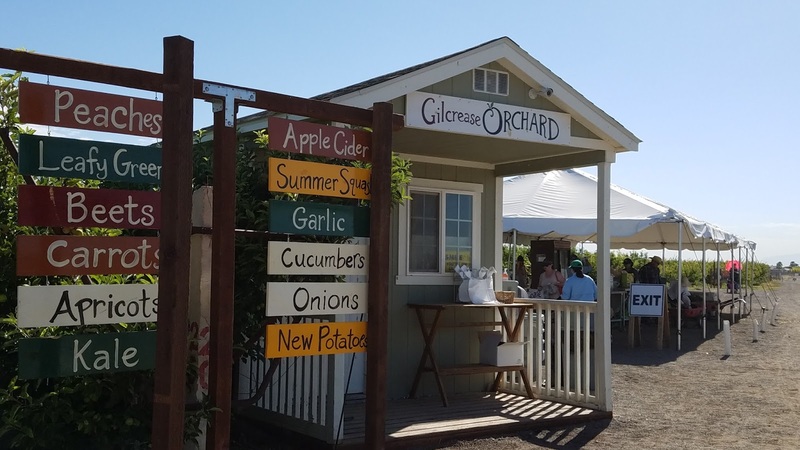 Visit the Gilcrease Orchard. It's hard to believe that there is a 60 acre u-pick farm and orchard in Las Vegas but there is and it is a very busy place! It's a wonderful place to pick your own produce as it comes into season and enjoy a real farm in the middle of the desert. 96. 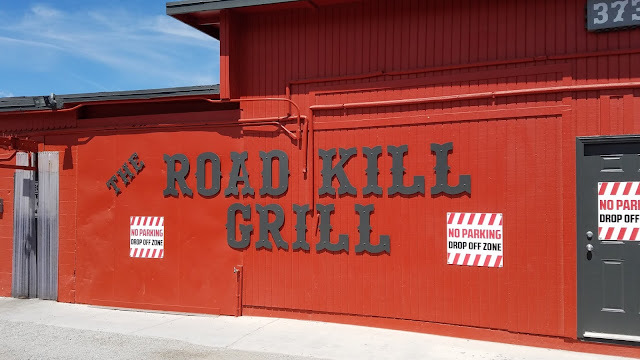 Eat at the Road Kill Grill. This is the best barbecue restaurant I've ever been to! Oddly enough it is located away from the city in a residential area but people seem to be able to find it because there are always lines (super long lines on the weekend) but the food is well worth the wait. 97. 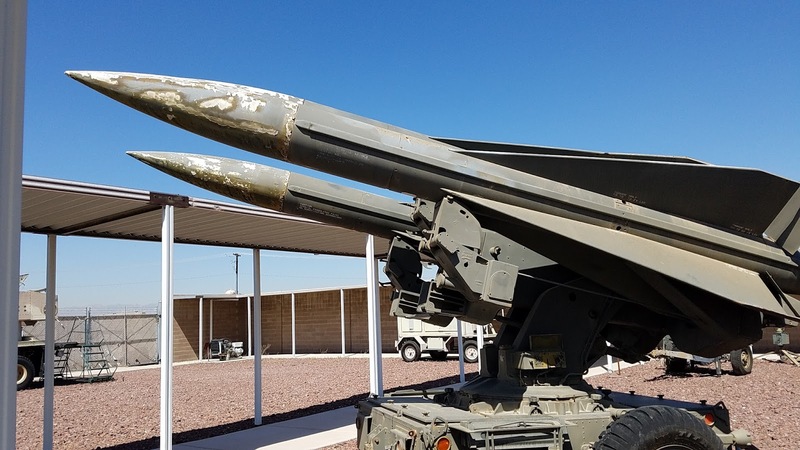 Visit the Nellis Air Force Base. Those with military ID can go on base any time and check out the Thunderbird Museum or watch the arial acrobatics of the jet fighter pilots. For those without military ID you can still watch the pilots train by parking in any nearby parking lot and/or visiting the base on days that they have events that are open to the public. 98. Go to the movies. 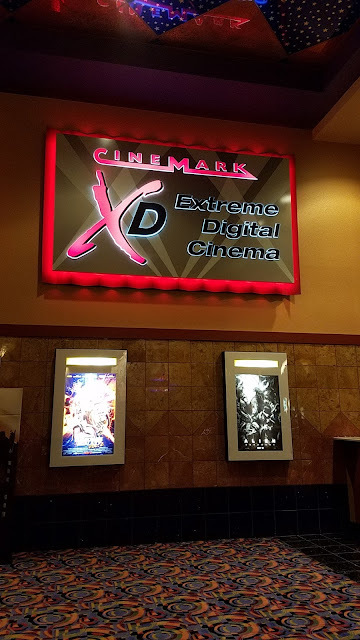 Las Vegas has so many movie options--a drive in (West Wind), luxury theaters where you get your own recliner seat (Galaxy Luxury +), free movies (Cosmo Dive In Movies, Container Park, The District, etc), cheap movies (matinees, $5.25 Tuesdays at Southpoint, etc), a monthly Rocky Horror Movie (the Sci Fi Center)...the list of movie options is huge! 99. Visit Chinatown. 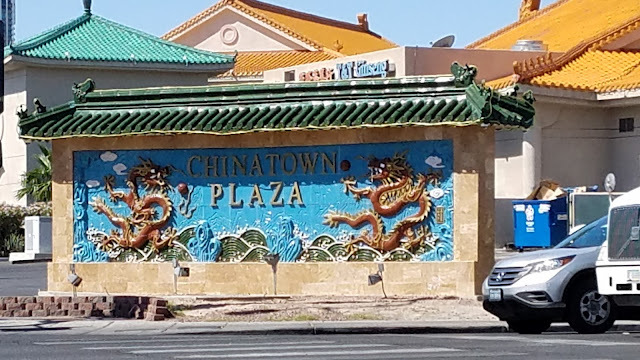 Las Vegas has an actual Chinatown. It isn't very big and it isn't very walkable but there are plenty of grocery stores, restaurants, and the occasional big event during Chinese New Year to enjoy. Also fun, in the alley behind Lee's Sandwich Shop, you can find a ping pong place where you pay $5 and can play all day! 100. Take the Banger Brewery Tour. This fun little bar/brewery offers free daily tours of their brewing operations. While it isn't a big brewery, the tour is really informative and the guy who does the tours is very knowledgeable (and patiently answered all of my questions!). 81. 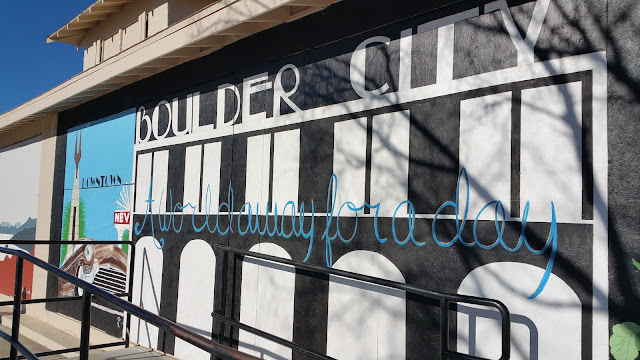 Visit Boulder City. This quaint, historic city is the perfect place for a day trip. There are plenty of cafes, public art, antique shops and more to see here. Fun fact: this is one of only two cities in Nevada where gambling is illegal. 82. Gamble. 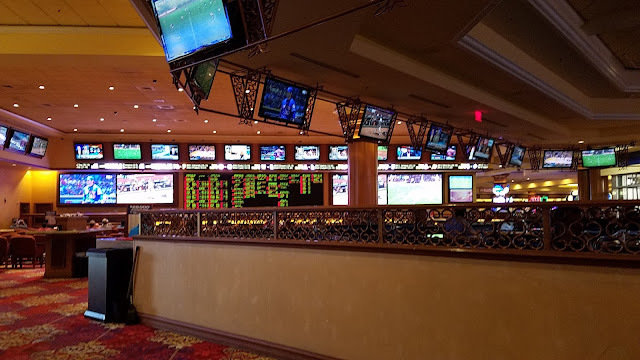 Most of the rest of Nevada and specifically Las Vegas relies on gambling for much of its revenue so be sure to do a bit of gambling--slots, roulette, table games, etc--when you are here. 83. 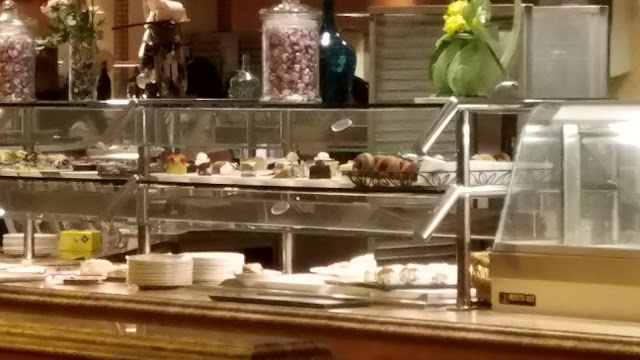 Eat at a buffet. Again, there are a handful of things that Las Vegas is famous for and giant, all-you-can-eat buffets are one of those things. My favorite cheaper buffets are Sun Coast, Southpoint, and Green Valley while my favorite expensive buffets are Bellagio and Caesars. 84. Go on a free guided hike. 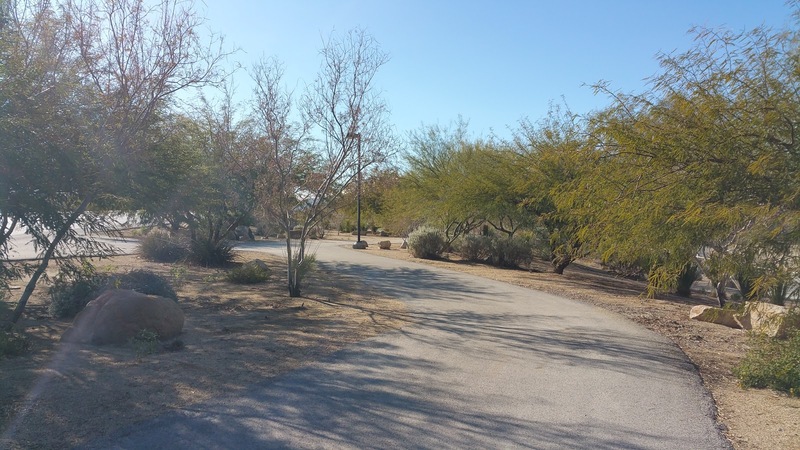 The Red Rock Canyon Interpretive Association offers free guided hikes each week which is a great way to become introduced to desert hiking and see some great views at the same time. 85. Check out the International Marketplace. 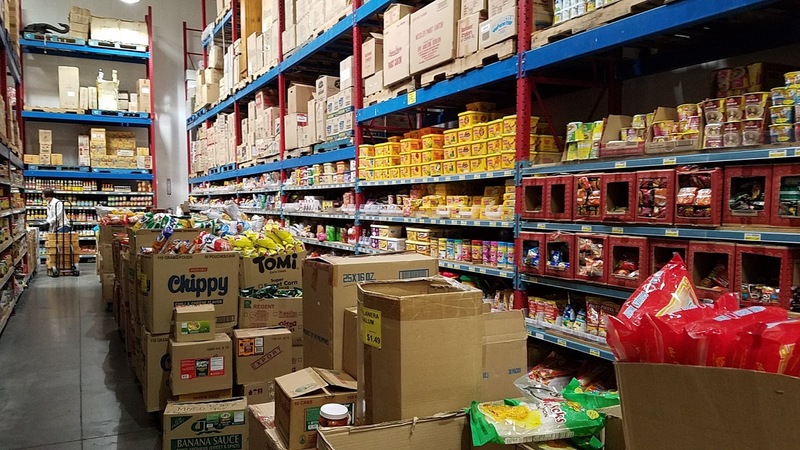 This huge grocery store brings food from all corners of the world. Whether you are looking for recipe ingredients from Germany or Russia, Japan or Korea, you are bound to find it here. 86. Visit the tiny town of Blue Diamond. This is a cute little town just outside of Las Vegas that is particularly popular with bicyclists and runners on the weekends. 87. Watch a Las Vegas show. 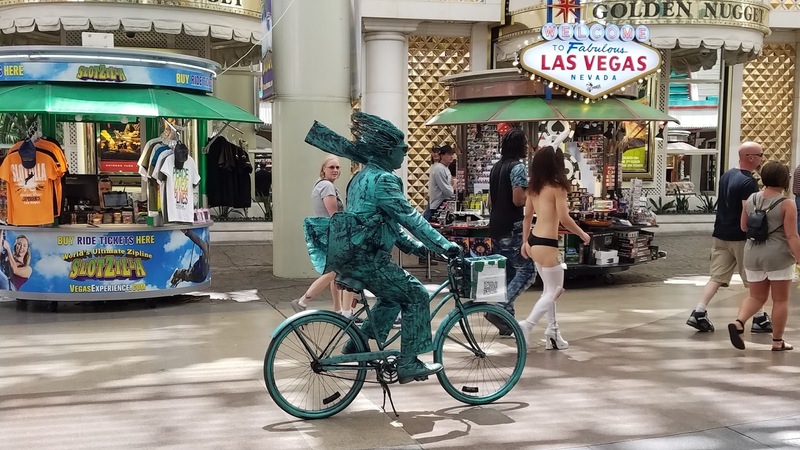 Las Vegas is famous for its over-the-top shows. Cirque du Soleil shows are especially extravagant (and expensive), but there are plenty of other shows to see as well ranging from magicians and singers to hypnotists and dancers. Note that Tix4Tonite kiosks sell same-day, half-price tickets for many shows in Las Vegas. 88. 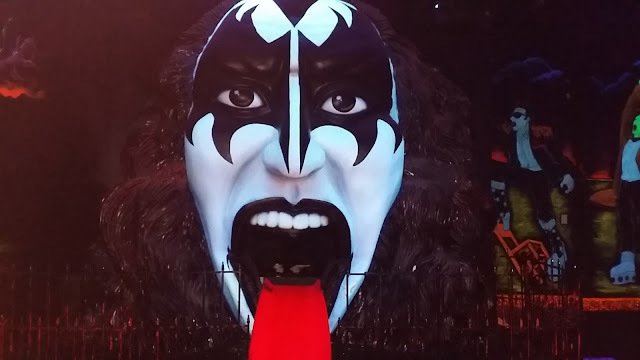 Play Kiss Mini Golf. Everyone loves mini golf and playing here is an added level of fun because of the rock-inspired decor. You can even get married here if you are so inclined! 89. Find all of the medallions and stars embedded into the sidewalks of Las Vegas. The medallions commemorate various historical events in downtown Las Vegas while the stars found along the Las Vegas Strip commemorate famous people who have performed in Las Vegas. 90. Collect park stamps. Nevada State Parks has a cool program where you visit at least 15 of the 23 state parks, get your park "passport" stamped, and then you get a free annual pass for the next year! 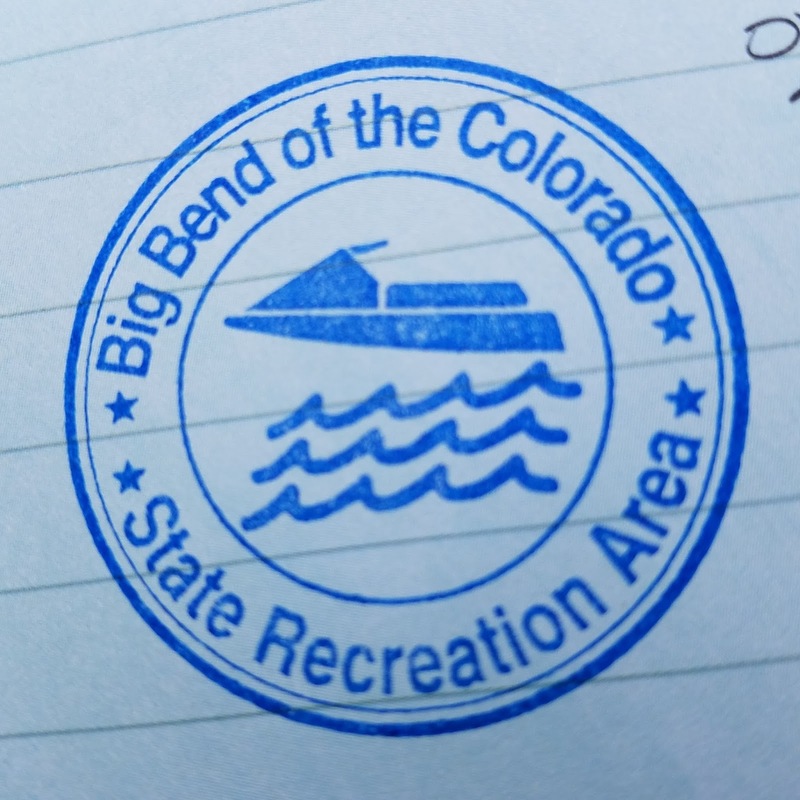 Note that many people also collect National Park stamps too (there are 16 of these parks within driving distance of Las Vegas). 71. Visit the LDS Genealogy Library. Las Vegas has one of the best genealogy libraries in the country (and the volunteers there are amazing!). 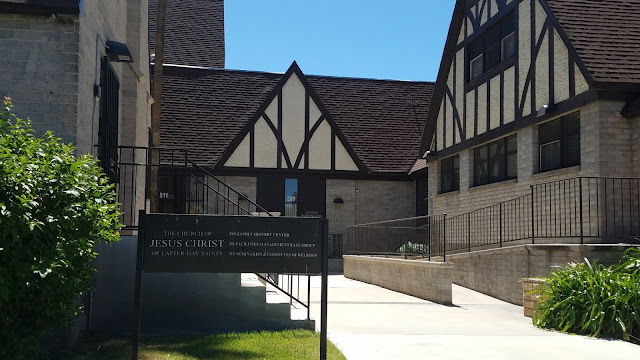 If you have any interest in your family history at all, this is the place to go. 72. Go swimming. 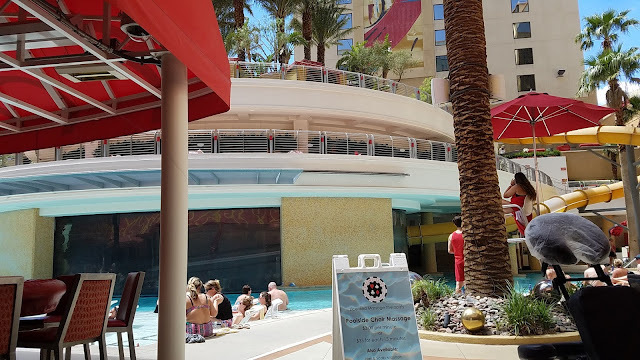 There are many public pools--both indoor and outdoor--in Las Vegas as well as casino resort pools which range from free (for guests and sometimes locals) to expensive (when there are special DJs and other events). 73. Go for a walk with the volksmarchers. The LVHRS walking club has nearly a dozen walks (self guided direction sheets and Saturday group walks) that highlight popular areas of Las Vegas. 74. Try dim sum. 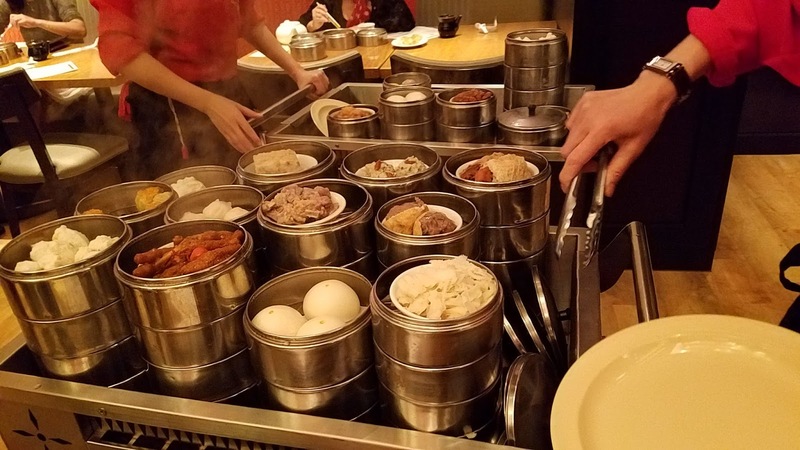 You can find the best dim sum (small Chinese dishes) in Las Vegas! Ping Pang Pong at the Gold Coast is my favorite but there are many places to choose from. 75. Go shopping at the premium outlet malls. 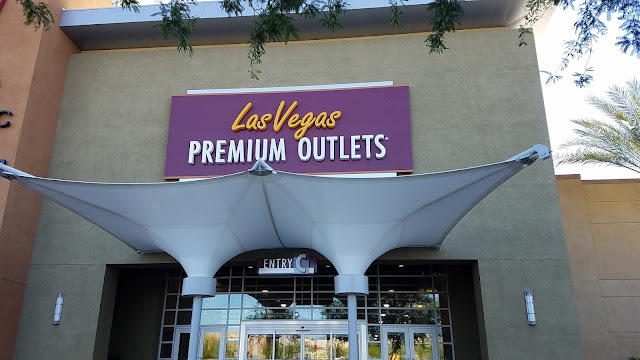 There are two premium outlet malls, one at the north end of the Strip and one at the south end of the Strip, and tourists flock to these places. The North Premium Outlet Mall is an outdoor mall and the South Premium Outlet mall is indoors. 76. Check out the aquarium at the Silverton Casino. 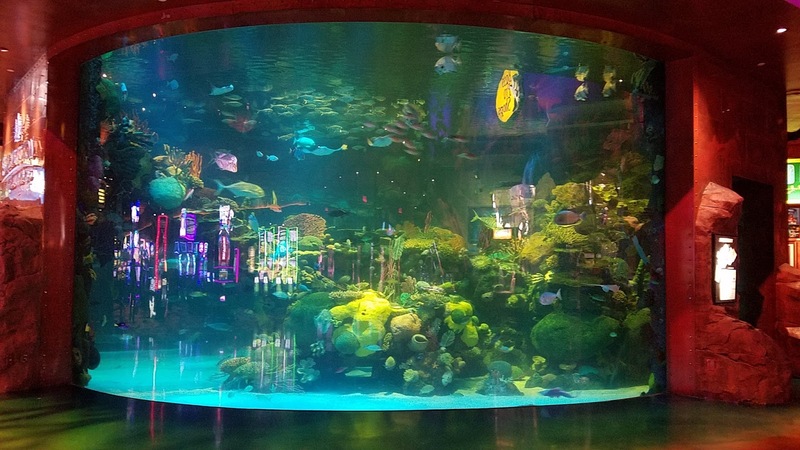 Filled with all kinds of pretty fish, this aquarium is free and located right inside the casino. Next door, at the Bass Pro Shop, you will find even more tanks of fish. 77. Visit the Brahma Shrine on the Las Vegas Strip. 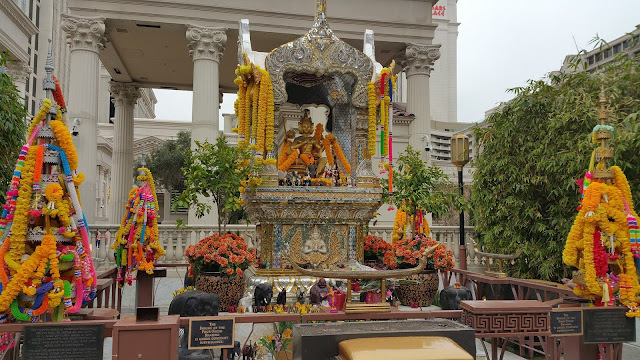 This is the only Brahma Shrine in the western hemisphere and is an unusual find in the heart of Las Vegas. 78. Check out our outdoor malls. 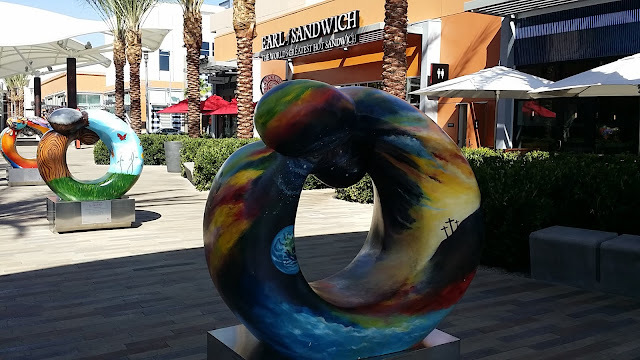 From Town Square near the Strip to Downtown Summerlin to the District at Green Valley, our outdoor malls are nice places to walk, shop, and enjoy community events. 79. 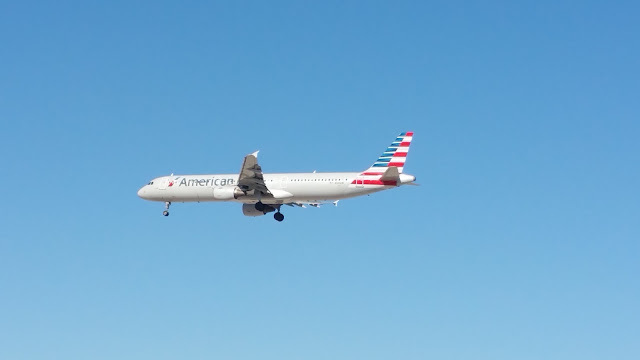 Watch airplanes take off and land. For people fascinated by aviation this is a fun, free activity at the very busy McCarran airport. 80. Come watch and/or participate in an annual event in Las Vegas. Las Vegas is famous for its annual events that bring hundreds of thousands of people to Vegas for a weekend or a week. 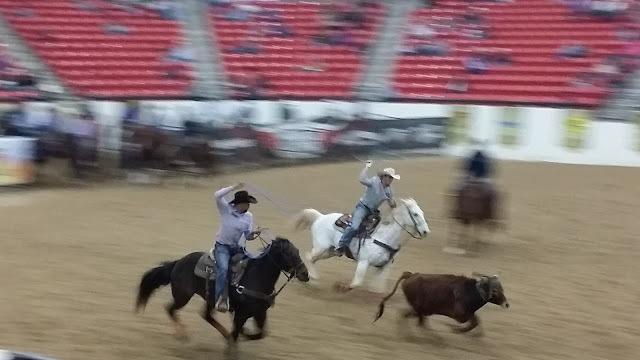 The Electronic Daisy Carnival, the National Finals Rodeo, SEMA, NASCAR Weekend, DEFCON, Helldorado Days...every month features annual events that people look forward to each year. 61. Get a massage. You can find $20 foot spas all over Las Vegas but some are really exceptional. 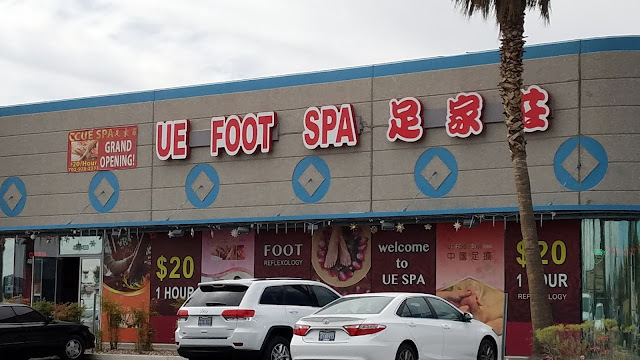 UE Foot Spa is my favorite because for $25 you get an hour-long, full-body massage! Don't forget to tip the masseuse as they seem to work for tips only (a $20 tip seems fair for a good massage). 62. Pick up some souvenirs at the World's Largest Gift Shop. 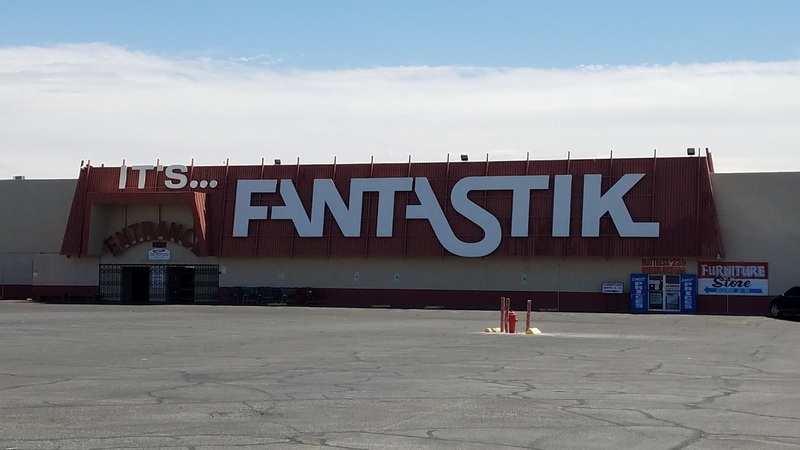 Of course you can find Las Vegas souvenirs everywhere but it's worth a bit of time to check out this huge gift shop on the Las Vegas Strip. 63. Take a scary ride. There are quite a few places around Las Vegas if you want a good scare--from the Slotzilla at Fremont to the NYNY Roller Coaster to the Bootleg Canyon Ziplines to the set of terrifying rides on top of the Strat. 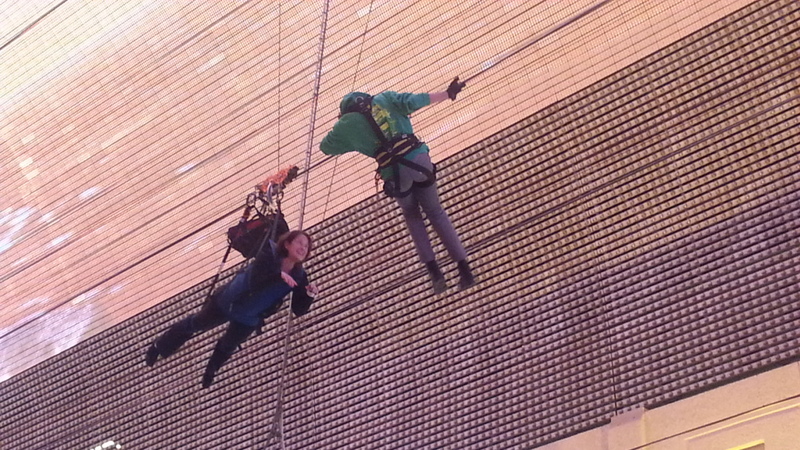 You can even jump off of the 1149 foot Stratosphere if you want! 64. Spend a holiday in Las Vegas. Vegas does it up big for nearly all of the holidays. New Year's Eve is a HUGE deal, so is Chinese New Year, St Patrick's Day, Veteran's Day, Easter, Christmas...you can always find some sort of holiday celebration here. 65. Bet on a big event. Many casinos have sports books where you can bet on everything from horse races and basketball to the Superbowl and Kentucky Derby. 66. Visit the Luxor. Besides it's unique shape (like a pyramid) it has a very powerful light on top and a couple of cool exhibits (Titanic and Bodies). 67. Listen to live music. There is SO MUCH live music in Las Vegas. From free bands on Fremont each weekend to major concerts like Celine and Mariah, there seems to always be music to listen to in Las Vegas. 68. Play golf. There are also A LOT of golf courses in Las Vegas. From the most expensive golf (Wynn) to the most difficult (Paiute's Wolf course) to a fun and simple driving range (Top Golf), there are dozens and dozens of golf courses to choose from. 69. Go bowling. 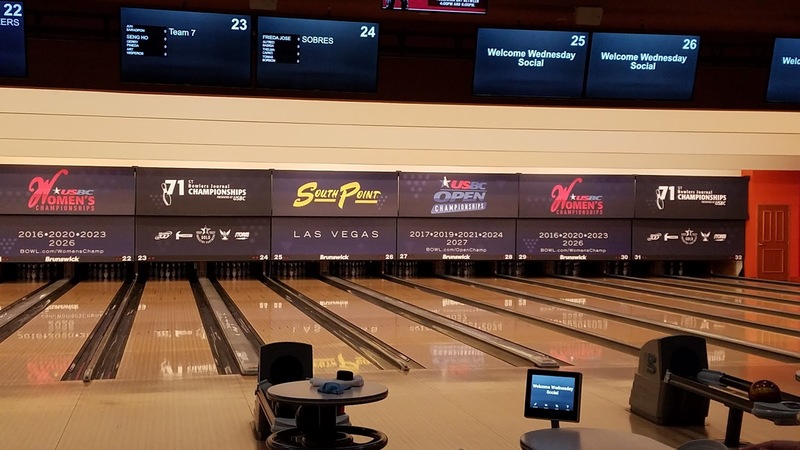 Another simple and fun activity is to go bowling. More than a half dozen casinos have bowling centers and the Southpoint even has a Bowling Stadium for major events. 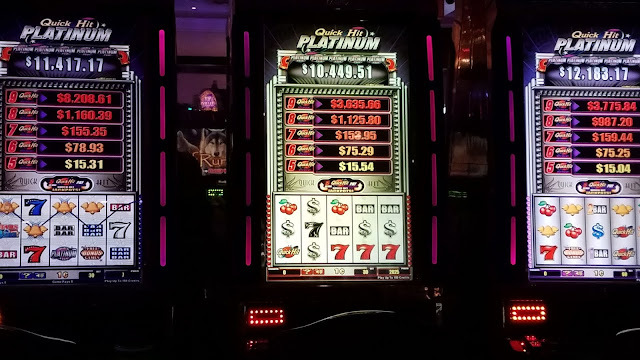 Hint: after midnight some bowling centers only charge $1 per game! 70. Climb Exploration Peak. This 2800' "peak" is part of a nice park that has a lot of activities for the whole family. The trail to the top is a bit steep but it is an easy hike for most people. 51. Watch the buskers and street performers. One of the best places to do this is at the Fremont but there are plenty of street performers on the Las Vegas Strip as well. 52. 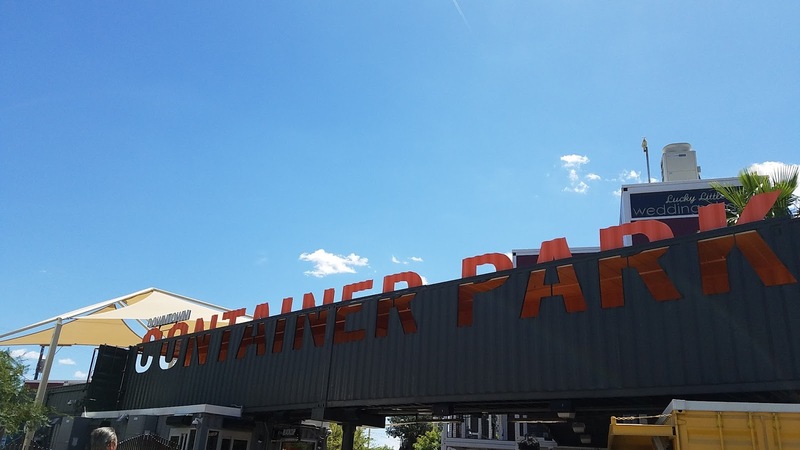 Visit the Downtown Container Park. This gathering area/retail district created with shipping containers includes restaurants, shopping, community events like free movies, and live performances. It's a fun place to hang out at the east end of the Fremont Experience. 53. 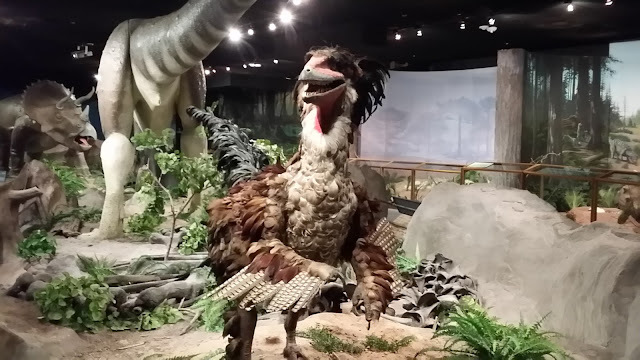 Check out the Las Vegas Natural History Museum. This is an interesting museum which includes a wide range of exhibits, programs, and special events. 54. 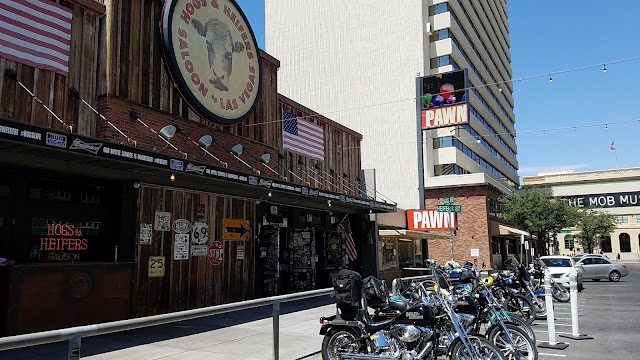 Hit up the bars in downtown Las Vegas. 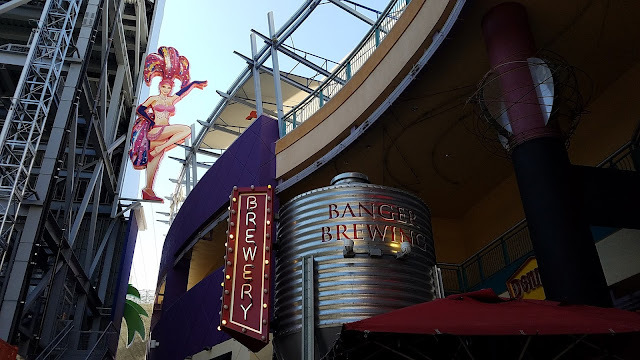 Downtown Las Vegas, especially around the Fremont area, has many many cool bars. Hipster, high class, biker bars, nerd hangouts...you are pretty much guaranteed to find a bar that suits you here. 55. Take a photo with a million dollars. 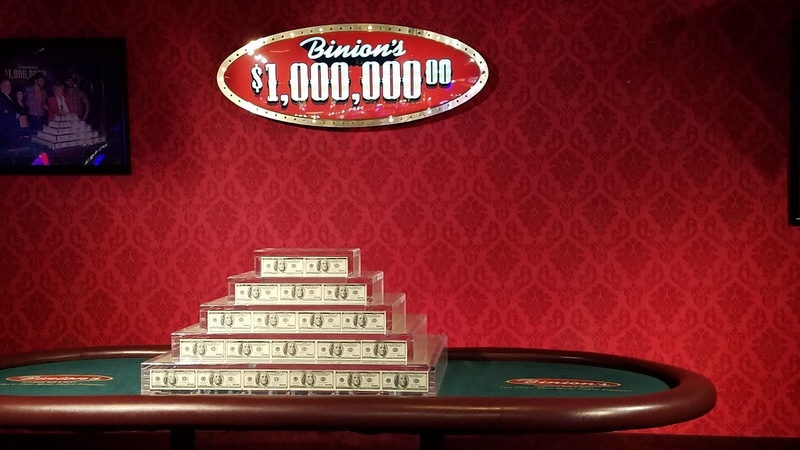 Binion's has a million dollars (in dollar bills!) 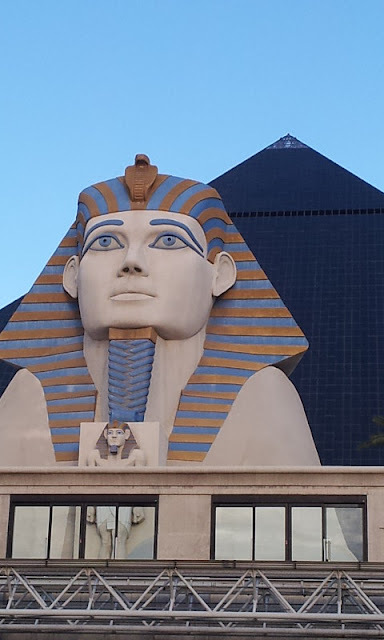 on display and locals and tourists alike make this one of those kitchy must-do-in Vegas things. 56. Check out the myriad art in public places. 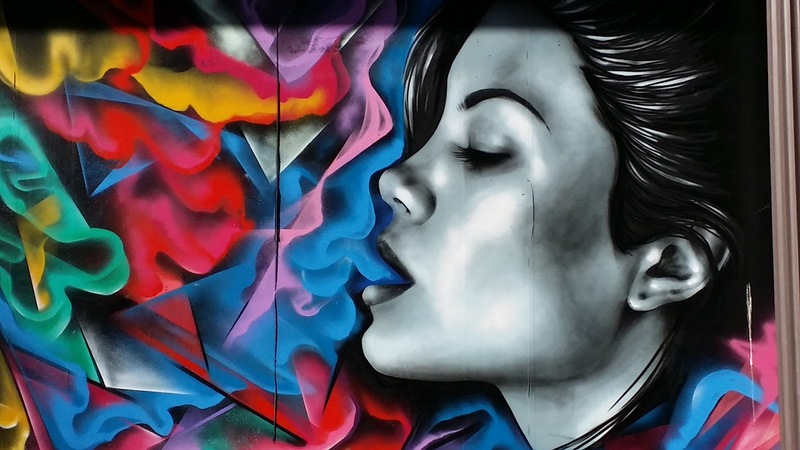 Works of art can be found all over the city--from the upscale City Center to works of graffiti art downtown, from murals to sculpture--there is so much to see! 57. 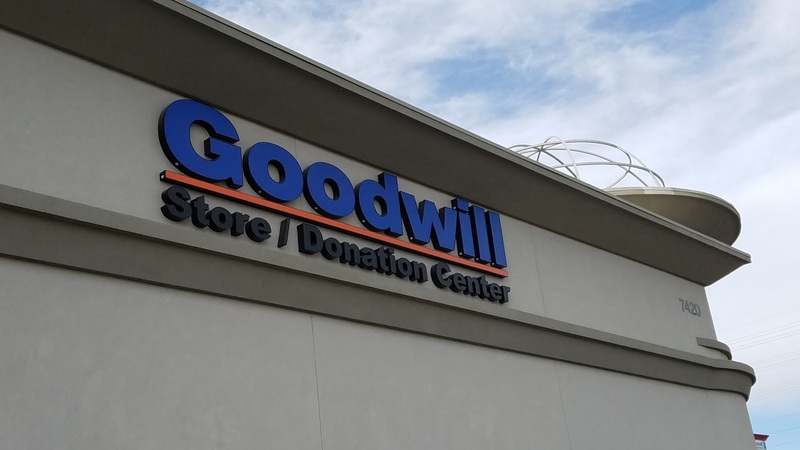 Shop at the Goodwill. Las Vegas has some of the best thrift stores! Maybe because the population is so transient, you never know what you will find--showgirl costumes, wedding dresses, high end, barely used clothing, art...the list is endless. 58. 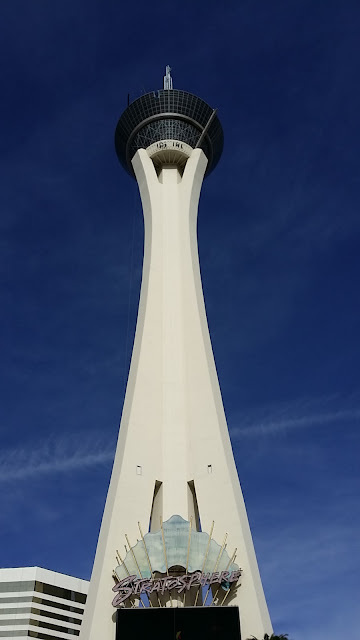 Visit the Stratosphere. This hotel/casino complex includes the tallest freestanding observation tower in the US. The view from the observation deck is amazing (and the rides on top are terrifying!). 59. Check out the swap meets. 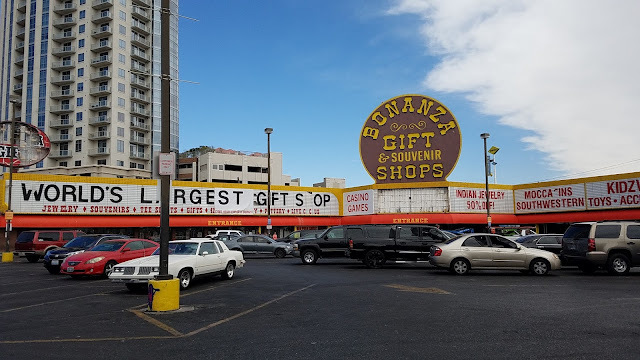 There are all kinds of swap meets in Las Vegas, my particular favorites are the Fantastic Indoor Swap Meet and Broadacres Swap Meet which has live music on the weekends. 60. 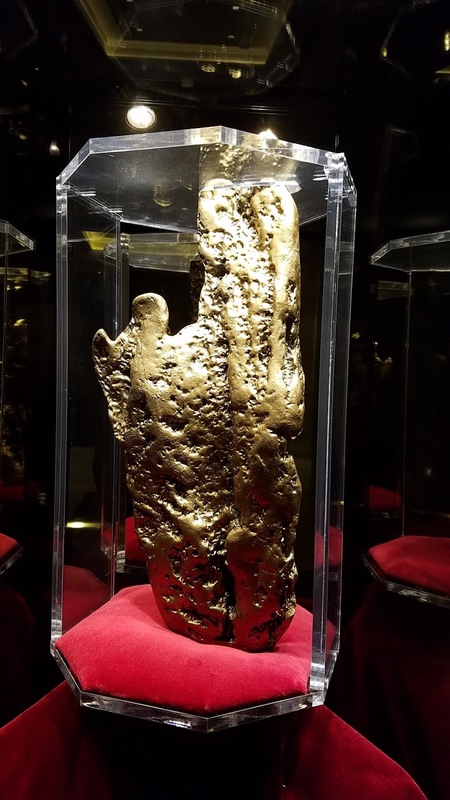 See the biggest gold nugget in existence. You will find the 61 pound golden nugget at the, um, Golden Nugget!